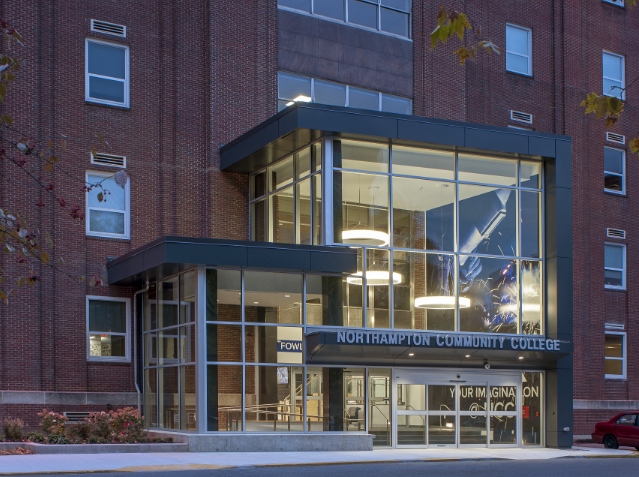 Bracy was chosen to provide the Library at Lehigh Carbon Community College with a comprehensive interior renovation and building addition. 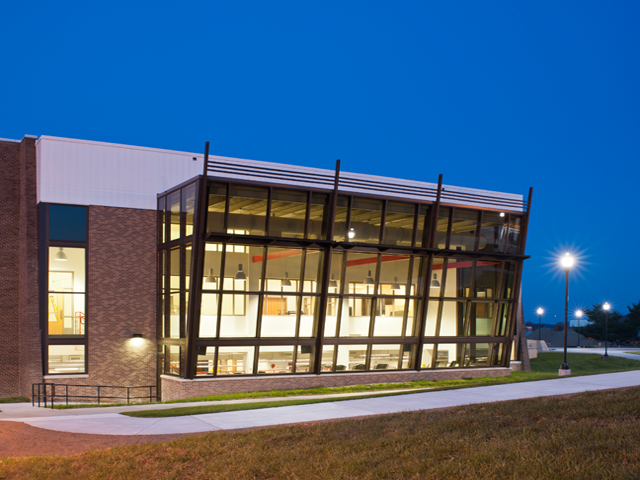 Part of this project was to construct a (2) sided complex curtain wall system. The aluminum and glass curtain wall reached a total of (3) stories in height.  Bracy executed the construction and completion of the renovation and addition project in a given (6) month time frame. 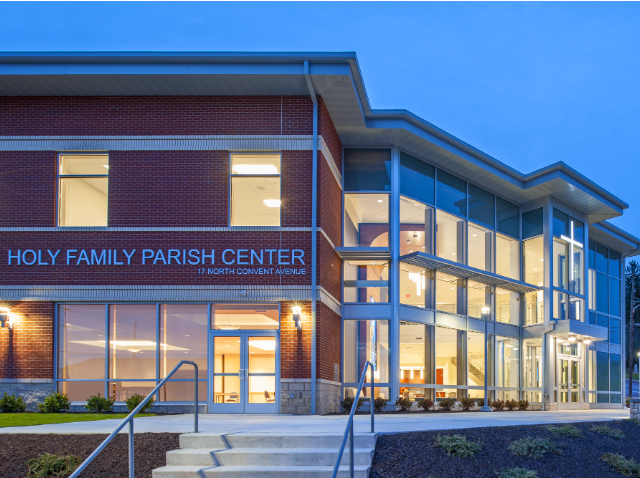 In order to effectively complete this extensive project in the allotted time, Bracy strategically mapped out their critical path and work/material scheduling to accommodate not only the general construction, but also the installation of the intricate curtain wall system. 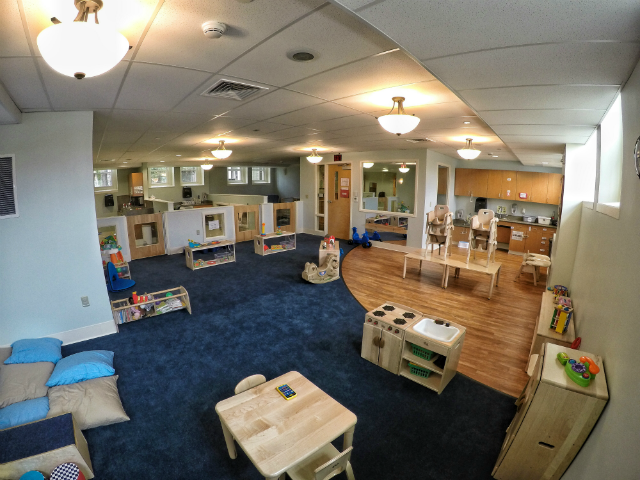 Despite the large area of construction, both the additions and building renovations were completed in time for the upcoming school year.